Oolong tea is great for your cardiovascular health. It can give you a great skin. It also has anticancer properties. A traditional Chinese, oolong is made from the Camellia sinensis plant. After oxidising, both can be turned into black and green tea as well while oolong tea itself goes through a period of oxidation. The bioactive and other nutritional components such as flavonoids, antioxidants and fluoride in oolong tea make it a new breakthrough. We give you reasons why you must replace your green and black tea with oolong tea. 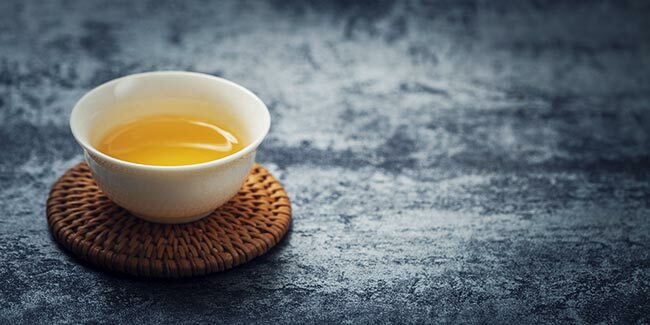 Drinking just one cup of oolong tea daily can help you boost your memory. It can also decrease the risk of Alzheimer’s disease. With its caffeine boost, it can very well improve your mental performance and concentration. 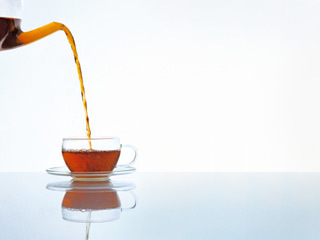 The antioxidants and fluoride present in oolong tea promotes healthy teeth. The antibacterial compounds can help you prevent cavities along with decrease the acidity in saliva. 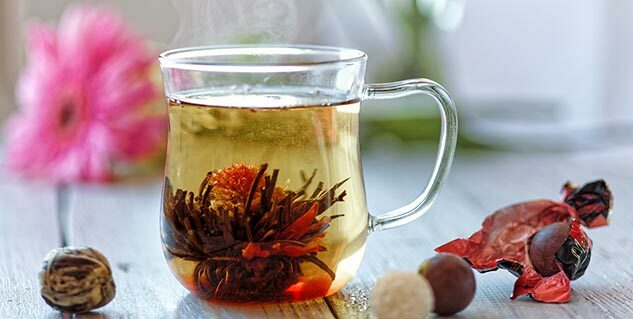 Oolong tea can help to prevent cardiovascular disease and other coronary artery disease. It also lowers “bad” cholesterol. Oolong tea if taken along with green tea can reduce skin allergies. Regular consumption of oolong tea and green tea helps reduce the risk of skin cancer. The antioxidants present in oolong can help you limit the production of free radicals, giving you a blemish free skin. Just like green tea, Oolong tea also increases metabolism and help your body to burn fat faster than usual. Oolong has no side-effects because it has natural properties in it. While all the other drinks claim to burn calories can cause high blood pressure and increased heart rate. Just like green tea, oolong tea has strong antioxidant properties that can help your body fight against cancer causing free radicals.